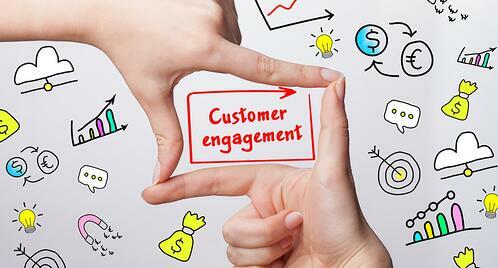 Where better than social media to grab smartphone-savvy consumers’ attention. Here are some top tips to make sure you make some noise this coming Cyber Weekend. Selling into Europe? 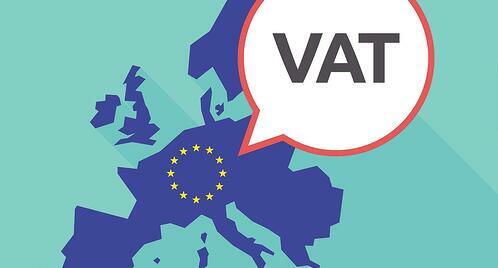 SimplyVAT.com explains how e-commerce businesses should handle European VAT and the dangers of non-compliance. If at times it feels like Amazon is simply too big to compete with as an independent seller, then you are not alone. 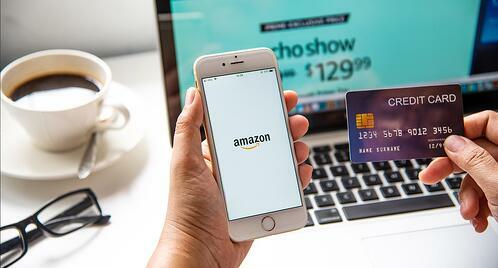 Amazon may hold all the cards, but that doesn't there's nothing you can you. 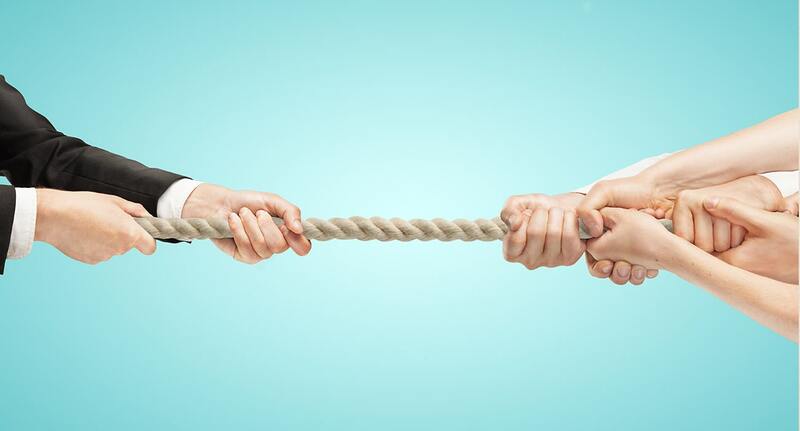 Here's some fantastic advice on what you can do to make yourself competitive again. Right now, eBay is losing the war with Amazon. But that doesn't mean that it's down and out. If recent developments and strategic decisions are anything to go by then eBay might just be able to turn the tide long-term. There are few things more disheartening for online sellers than abandoned carts and high bounce rates on your conversion pages. 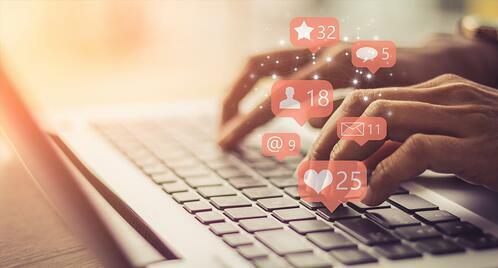 From how to identify the causes to clever ways you can personalize your re-targeting campaigns, we've put together some simple tips to entice the buyers back to your store. 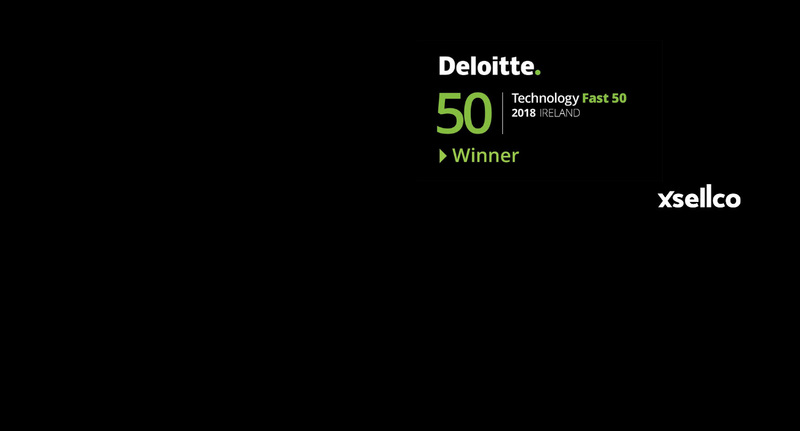 xSellco has been named as the fastest growing tech company in Ireland. The Deloitte Technology Awards had over 50 nominees and xSellco came out on top!